Look what I stumbled across today when I was doing some research! 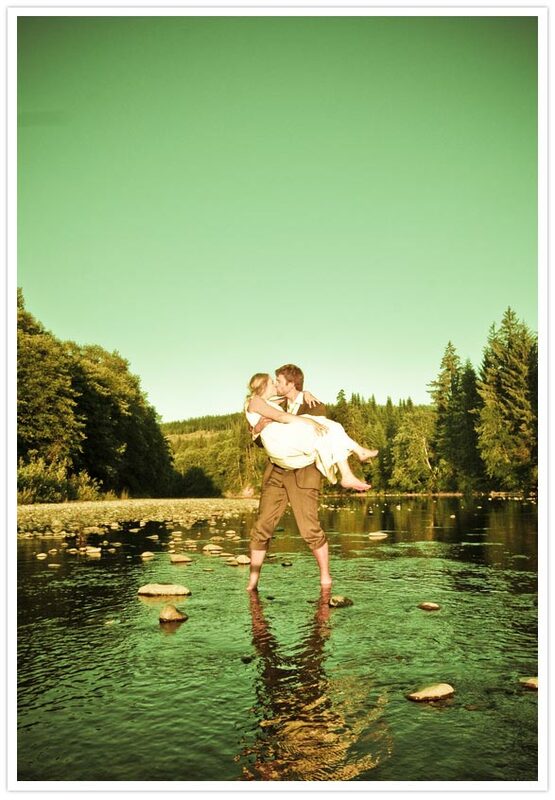 Eric & Carrie’s Beautiful Outdoor Wedding that took place last August in Forks, Washington. 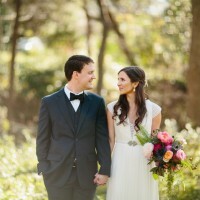 What an honor to have another wedding featured on 100 Layer Cake! We were also very lucky to have Emily & Casey’s Wedding featured on 100 Layer Cake’s website last December. Here are some of the highlights from Eric & Carrie’s Eco-Friendly Sustainable Wedding! 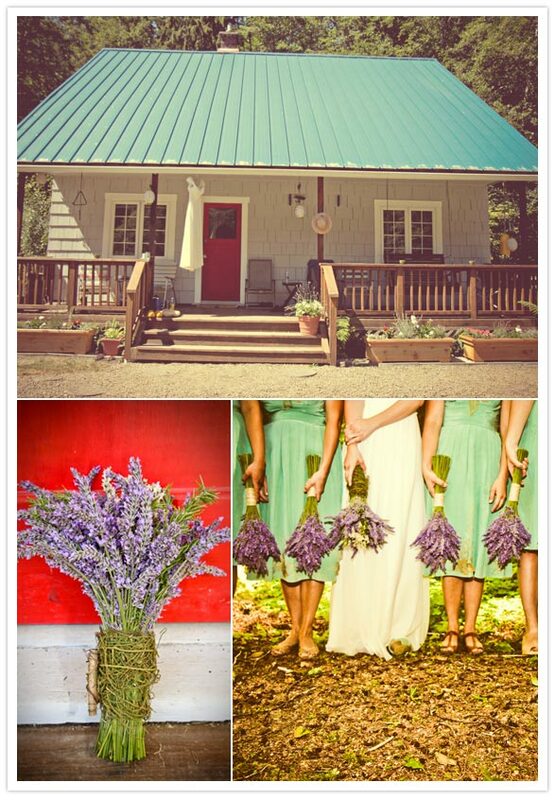 Hand-picked Lavender from a local farm in Sequim. We used a fallen tree on the property to make the mini stumps on each table. 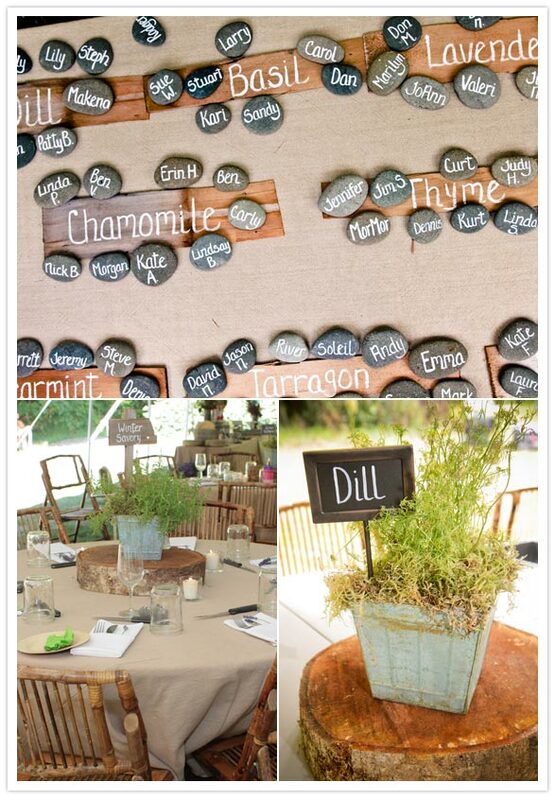 They were the perfect theme for their centerpieces. 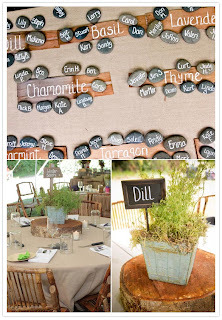 Each table had an herb as the table name and was the centerpiece of the table. 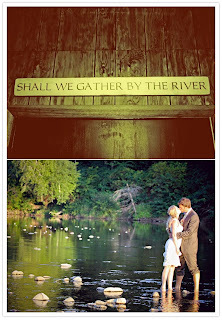 A beautiful day and wedding on the Bogachiel River in Forks, Washington!